Home / Student Questions / How do I gather up my thoughts and effectively write my college application essays? College applications essays are your chance to shine, and they can be used to highlight your personal attributes and goals in ways that mere transcripts cannot. The first thing you should do when crafting an application essay is to review the college’s Web site or printed guidance concerning what type of information they want to see and develop an outline based on these requirements. Once you have determined what is required, open up a word processing document or take a blank sheet of paper and start brainstorming about your personal strengths that are aligned with the outlined requirements, making notes as you go along (don’t worry about organization or content yet, just write what you think). After you’ve finished this step, the next thing you should do is to review some sample college application essays to see how others approached the process. Based on this review, you can use the brainstorming material to craft informed responses to each requirement. If you’re stuck, don’t panic. 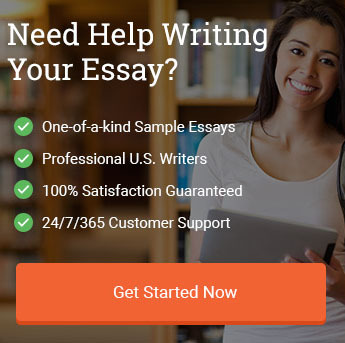 Reputable essay companies can provide you with a model application essay that can help you develop your own final version that will stand out from the crowd. "How do I gather up my thoughts and effectively write my college application essays?." Aceyourpaper.com. Student Network Resources Inc, 24 January. 2017. Web. 20 April 2019. Student Network Resources Inc. "How do I gather up my thoughts and effectively write my college application essays?." Aceyourpaper.com. https://www.aceyourpaper.com/student-questions/how-do-i-gather-up-my-thoughts-and-effectively-write-my-college-application-essays/ (accessed April 20, 2019).